KC Law Attorney Kevin Chrisanthopoulos, Esq. KC Law is a law firm located in downtown Westfield, Mass., and primarily focuses on personal injury, business and civil litigation and medical malpractice, serving clients throughout Westfield and western Massachusetts. Known for offering personal service and quality representation, clients benefit from diverse legal expertise often only associated with larger law firms. At the heart of the firm is the belief that effective client representation starts with a thorough examination of every detail of a case and that due diligence and preparation can keep clients out of court. Medical malpractice occurs when a patient is harmed by a medical professional who fails to competently perform his or her medical duties. 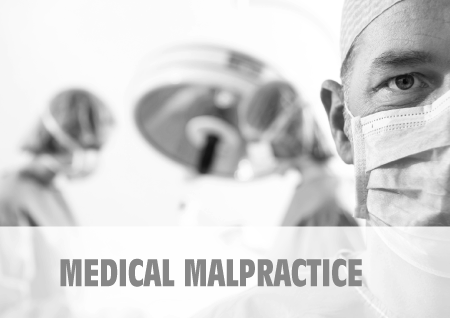 If you’ve been a victim of medical malpractice, contact us to get your claim started.